With a myriad number of mobile devices and computers connected today, it is important to ensure top-notch security to protect the credentials of their owners. To make life easier as far as security is concerned, Synaptics has announced a new security feature and the best part about it is that it will fulfill the purposes of being both a fingerprint and facial recognition system for next-generation smartphones, tablets and other computing products out there. Calling it the multi-factor fusion engine, the creation of the improved security system would not have been possible without the aid of KeyLemon, a facial recognition company. With this new and improved system, users will be able to unlock their devices and computers in multiple ways, though this will depend on what is more convenient for the user. In addition, it will also provide device owners with more comfort when they use this system to authenticate transactions in quick succession. 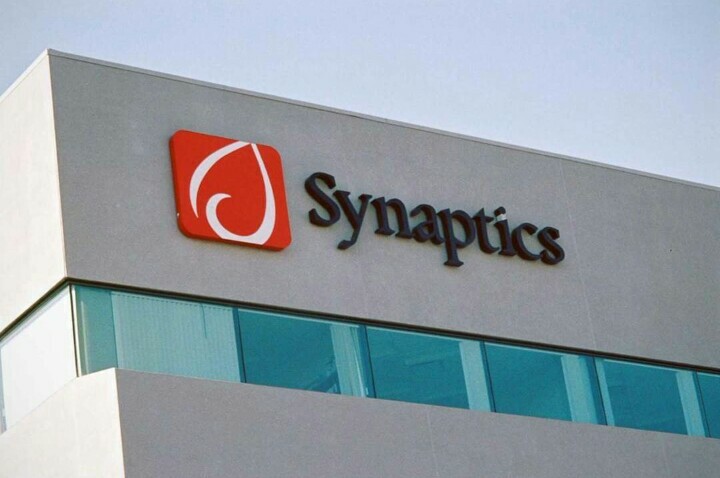 Anthony Gioeli, Vice President of Marketing at Biometrics Product Division of the company states the following on how Synaptics is the pioneer of security and is taking it one step further. That’s not all; this multi-factor fusion engine also comes with anti-spoof technology and with the help of AI, it will be able tell apart authentic and fake fingers. This AI program will also be responsible for preventing spoofing when the facial recognition system is being used to unlock devices by monitoring eye blinking and head movement. This isn’t the only highlight that Synaptics announced; in 2016 the company stated that it had produced a fingerprint reader than can scan through glass, allowing phone manufacturers to incorporate the sensor beneath the display and potentially increase the total screen-to-body ratio of the smartphone. The multi-factor fusion engine is another leap in security and Synaptics might have already partnered with a few tech companies to bring this feature to their products.